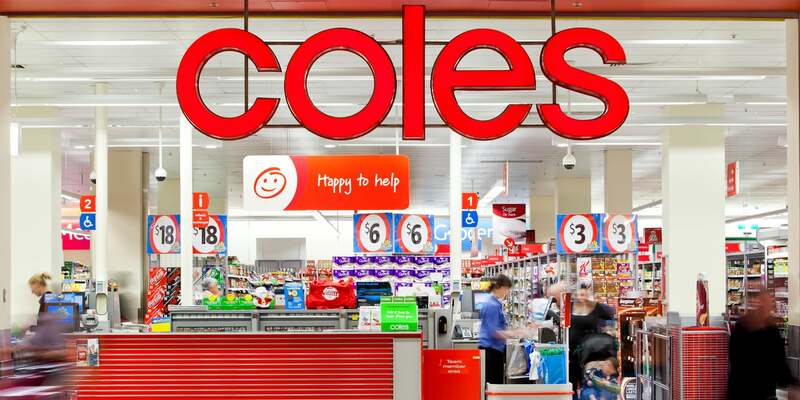 Founded in 1914, Coles is an Australian icon operating more than 800 supermarkets across Australia. 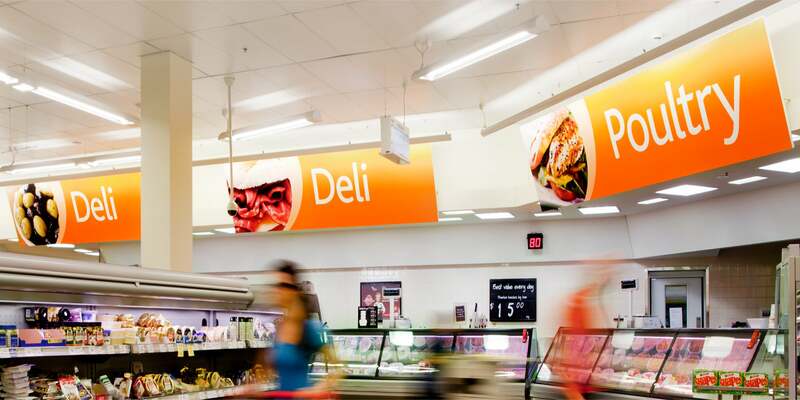 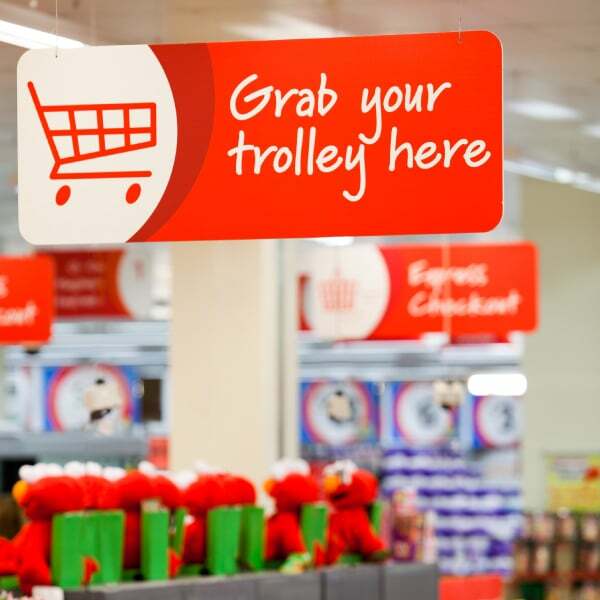 Coles supermarkets wanted to stay ahead of its major competitors, Woolworths and Aldi, and were looking to improve the in-store customer experience. 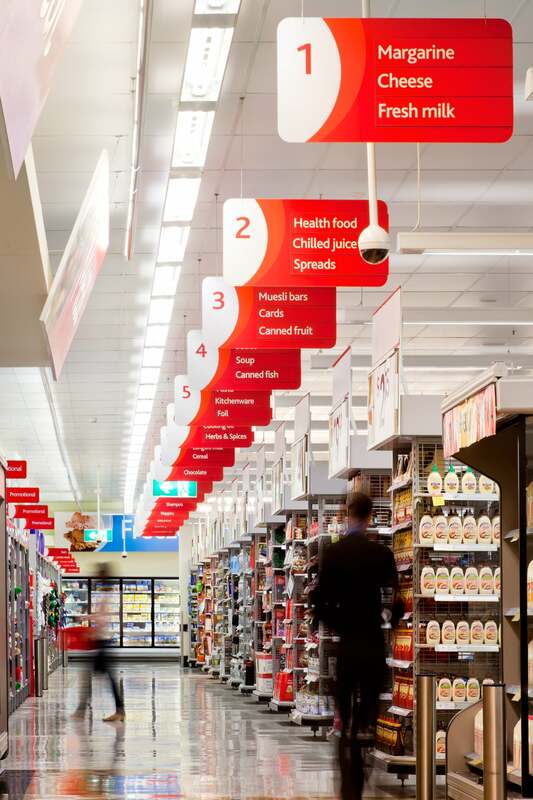 Coles’ brief to Davidson was to improve in-store navigation and create a more welcoming, relaxed environment. 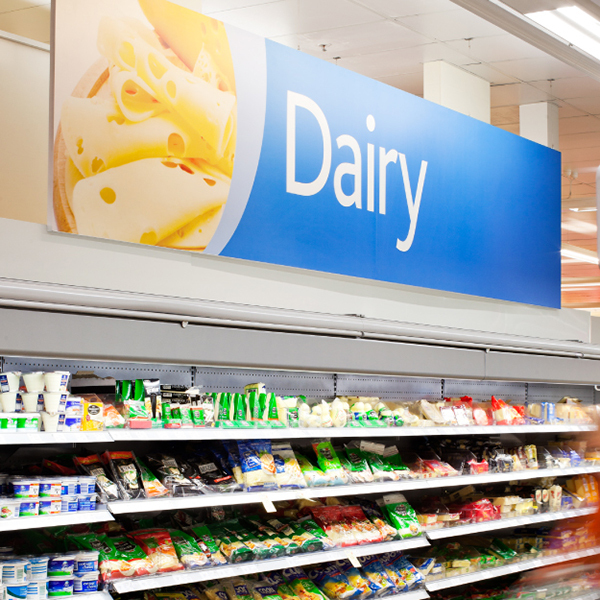 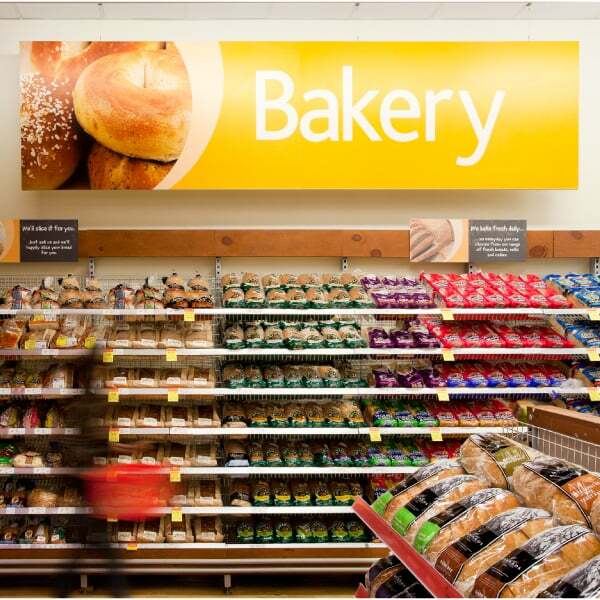 We developed a new signage system for aisles and product categories that made navigation easier and gave the supermarkets a cleaner, more modern feel. 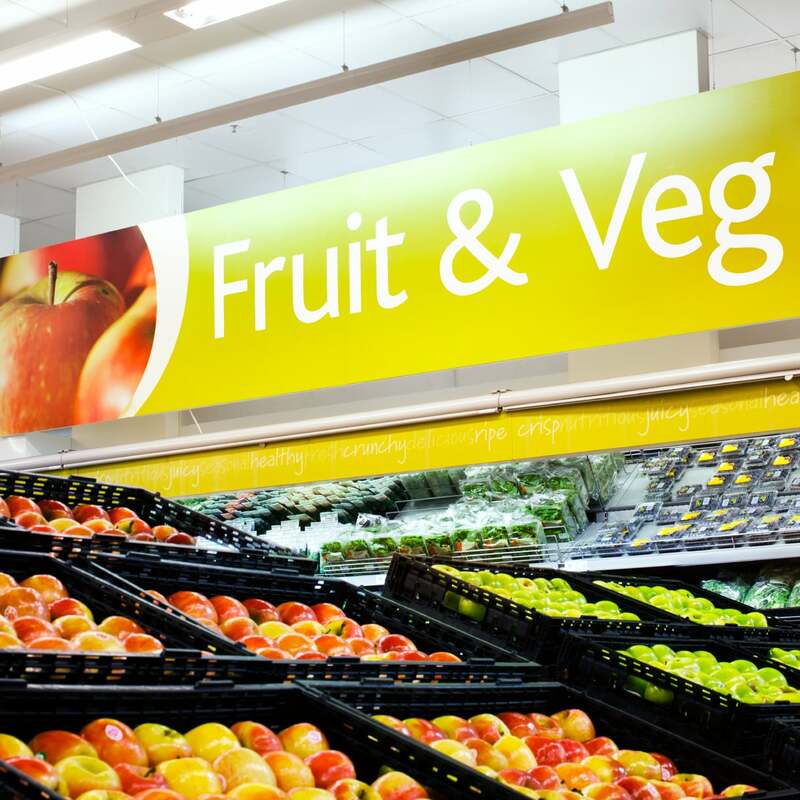 Scope of work included strategy development, design, prototyping and production liaison. 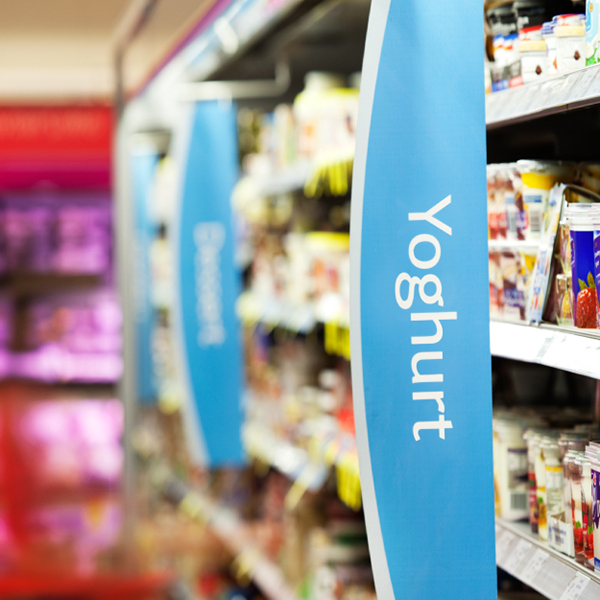 The first five stores were very successful and the concept was rolled out nationally.